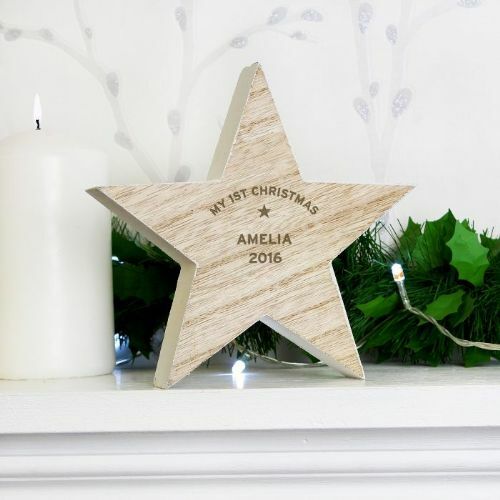 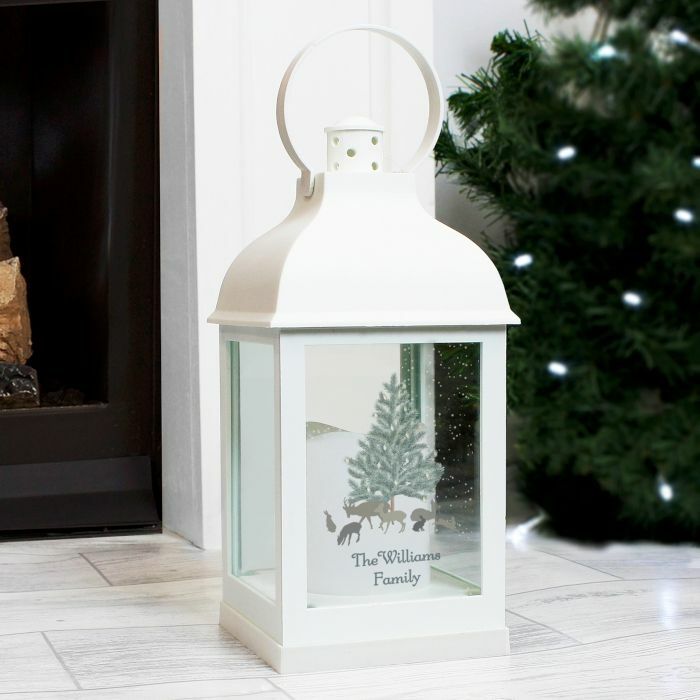 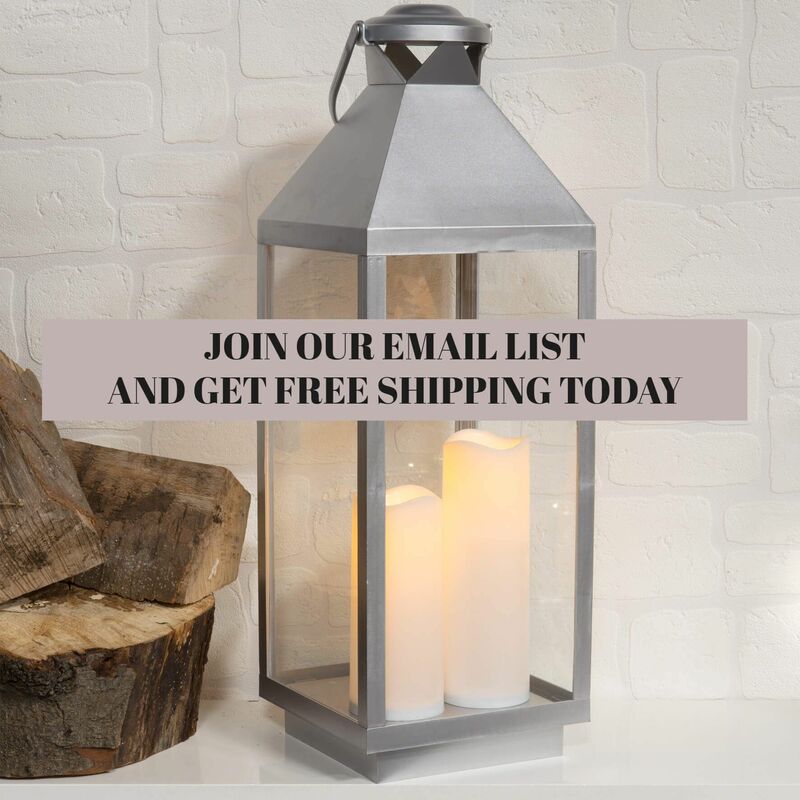 This stunning A Winter's Night White Light Up Lantern is an ideal way of adding festive ambience to any home this Christmas. 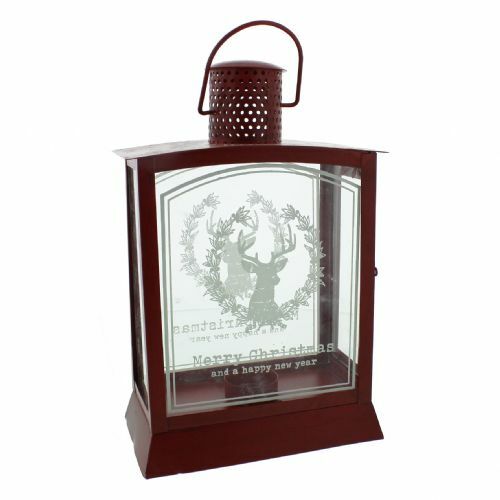 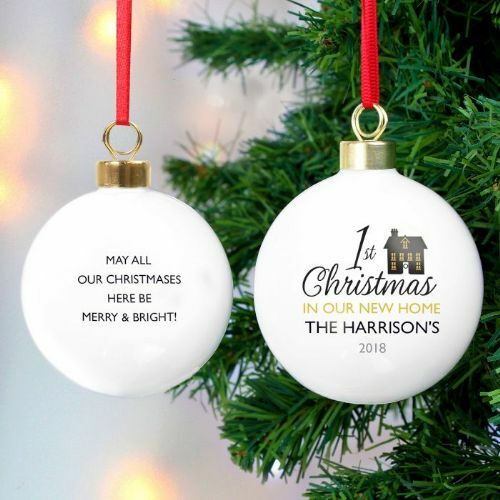 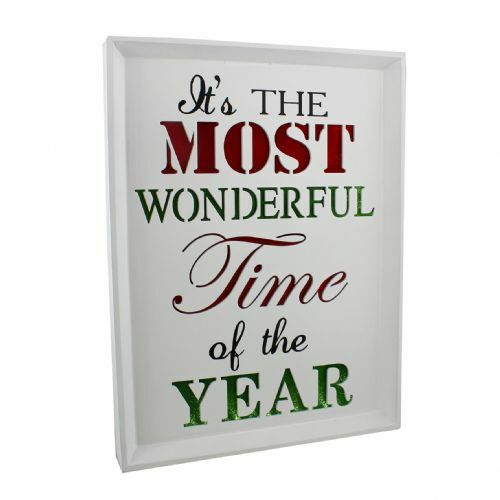 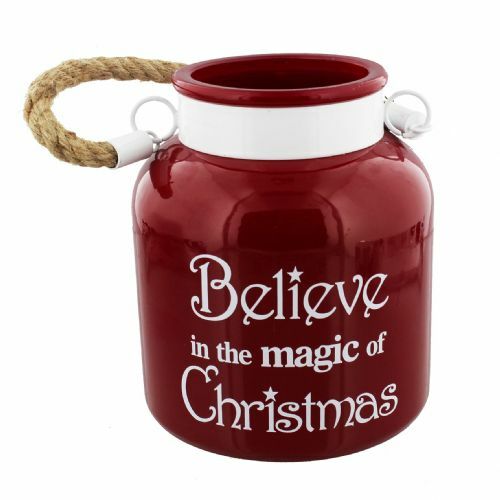 The lantern can be personalised with a message over 2 lines with up to 20 characters per line. 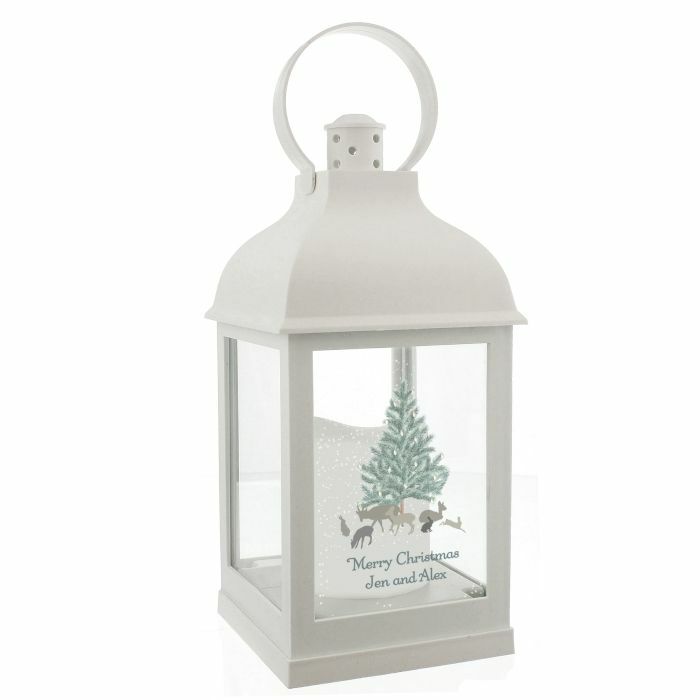 The lantern is easy to hang around the home with the hoop attached and is switched on/off from a switch on the base.